The Willow Hey community project was established to tackle food poverty as local residents had been hit hard by austerity measures and welfare reform changes. The local food banks were also at capacity, so there was a need for local residents to produce their own healthy organic produce. The project also aimed to reduce social isolation in the local community and tackle unemployment by providing work experience placements and training courses on site. The project is situated on a disused allotment site in Farnworth, Bolton. The main aim of the site is to address food poverty by teaching people to grow, prepare and cook food. The project also aims to support people on the local estate via training and work experience and it provides free sessions and courses to local residents in a variety of useful and traditional skills in areas such as horticulture, outdoor cooking, organic food growing, permaculture and various craft sessions. Provides a social space for residents to learn about and grow their own healthy organic food both on the site and in their own gardens. Supported over 25 local families to grow their own organic fruit and vegetables. Introduced over 250 local residents in the Farnworth, Great Lever and wider area to experience healthy organic food growing sessions on the site. Supplies fruit and vegetables to the local food pantry for residents who need it the most in the community. Hosts community events, which bring local residents together to socialise, form friendships and establish support networks in their local area. Improves residents’ health and wellbeing through Men in Sheds and community social sessions delivered on the site. Supported over 60 isolated residents including men coping with physical and mental health issues and bereavement. Improves local unemployed residents’ skills, knowledge and experience by providing work placement opportunities and NVQ courses on the site. Has, through personal development courses, resulted in 24 people moving into employment. The Men in Sheds project is situated on the site and it provides much needed support for vulnerable men who are socially isolated and provides a social community project where the men meet once a week and they can foster new friendships through learning different elements of woodwork, carpentry, gardening and general tool use. It’s all about encouraging men to get out of the house and do something productive with their time. They’re learning new skills, meeting new people and above all having a laugh. Along with ownership of the projects comes increased confidence and sense of pride. 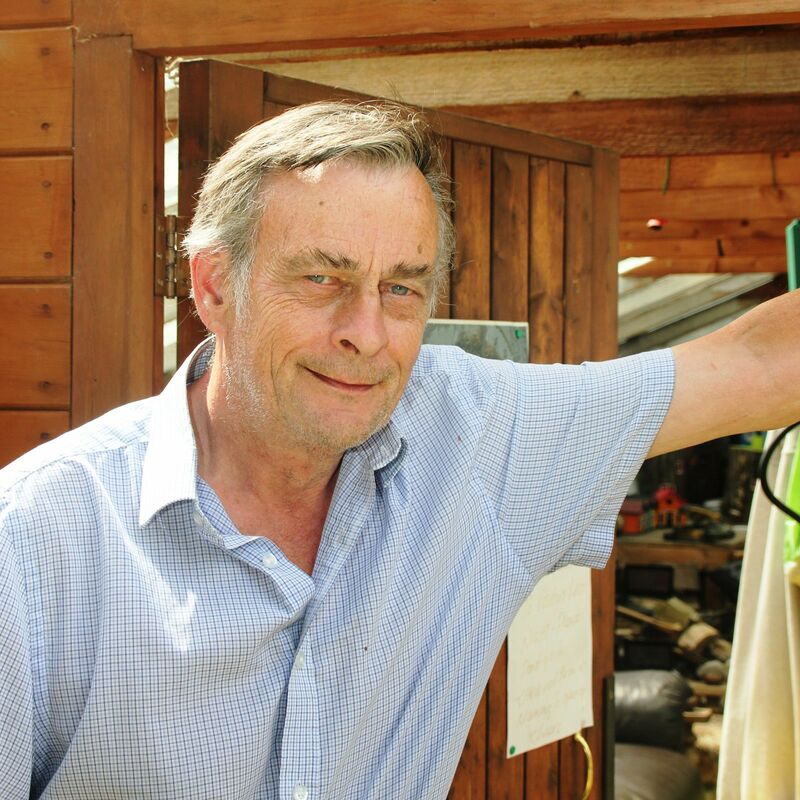 Chris believes that Men in Sheds provides a vital social hub for its members. He said: "Men used to talk in pubs or clubs, but with the decline of them this is a social space where they can come together. They are fixing and making things and indirectly chatting about personal stuff." One member of the group is Dave Caufield, 72, from Farnworth, Bolton. Dave’s wife sadly passed away from bowel cancer three years ago. They had been married for 45 years. Dave said “It felt like the rooms at home were closing in on me, within six weeks of my wife’s passing.” He didn’t have a social network beyond immediate family. He felt a change was needed and started to volunteer for Mencap and help at the local community centre. Chris Woods met Dave at the centre and invited him to get involved in the Men in Sheds project at the Willow Hey site. “Two and a half years later here I am, gardening and woodworking. Some weeks I’m onsite every day,” said Dave. “You see a lot of fellas who live on their own and their brain can go. You have to push yourself. If I stayed at home I think I would seize up. I don’t see it as filling my time but more like putting my time to good use. I’ve made and continue to make new friends. "Everyone helps each other here and together we’ve been able to do something for the community."